Pokemon is an international phenomenon with legions of fans throughout the world and it is extremely popular among children who are all familiar with the exciting journey of Ash and his electric Pokemon Pikachu. You can also see Dragon Templates. 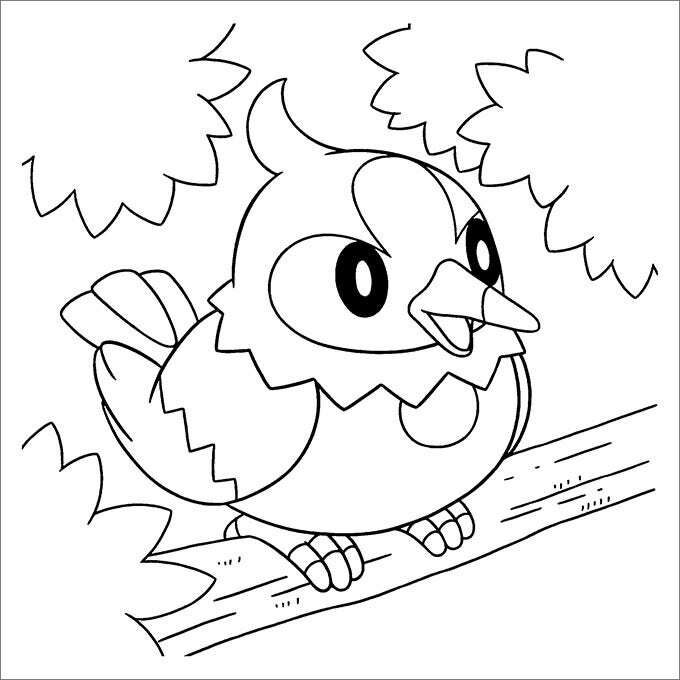 Now you have the chance to capture the magic of the hit show on paper with the help of amazing Pokemon colouring pages online which are easily available on the Internet. It is finally time to unleash your inner Pocket Monster to help defeat any other Pokemon creatures by filling them with vivid colour. You may also visit Spiderman Coloring Pages. 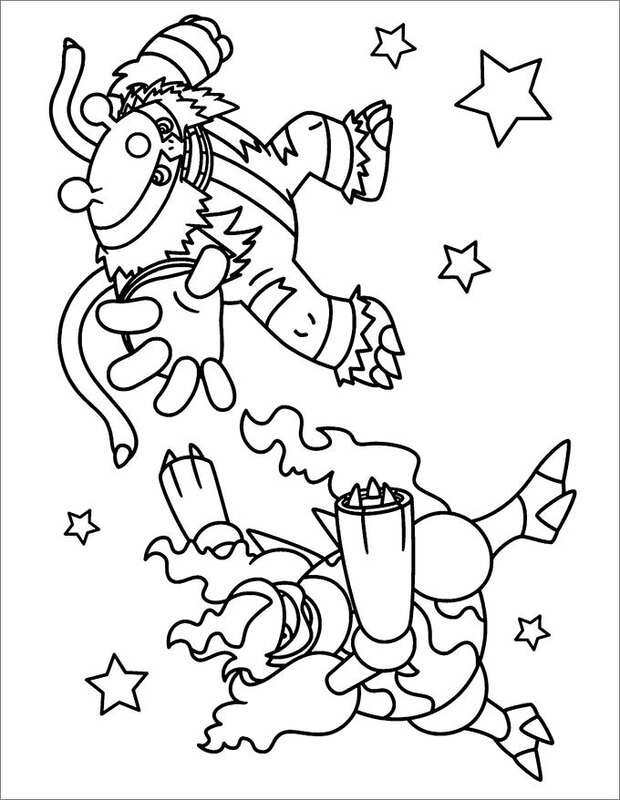 The Printable Coloring Pages is now available with all its glory for kids to make the most of their skills. 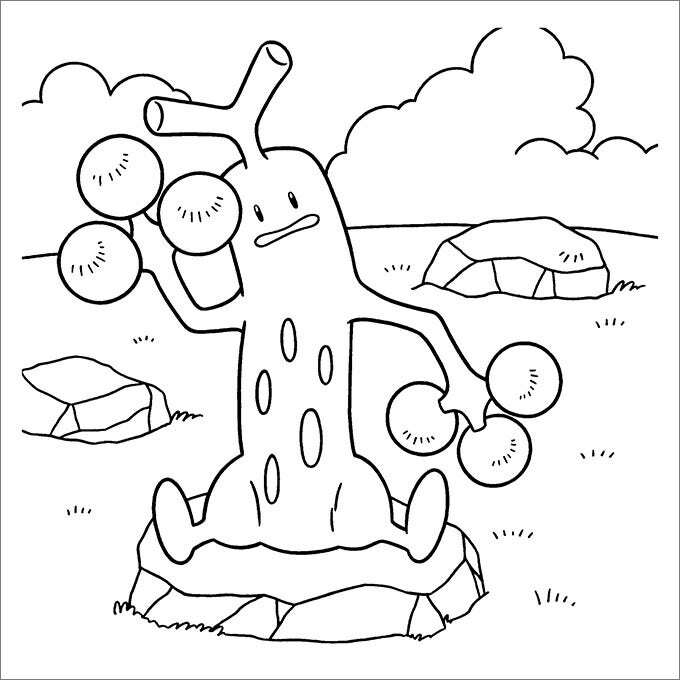 This colouring page comes with Pokémon sketches of high quality which requires some colours to look even more real. 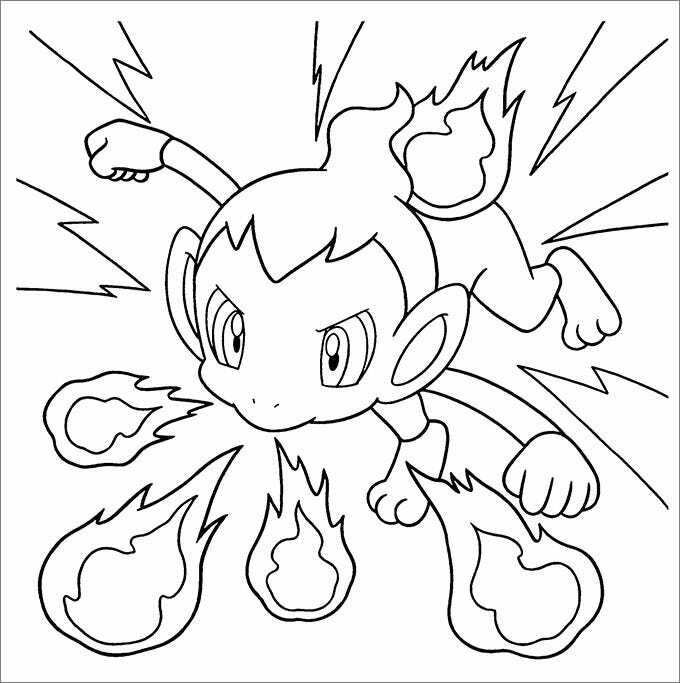 The Pokemon xy Coloring Pages features back and white Pokemon images. 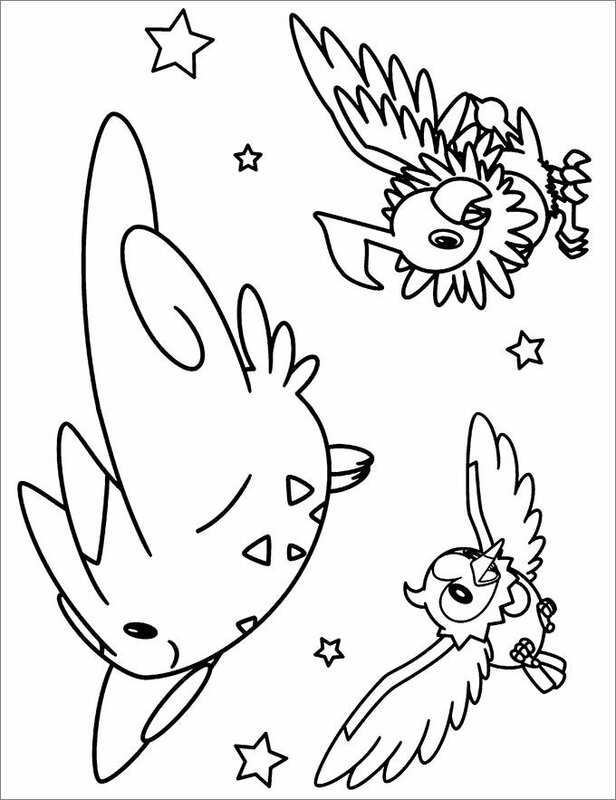 This is a printable Pokemon colouring pages which can be downloaded online and printed as well. This pages once printed can be coloured and used for decoration. 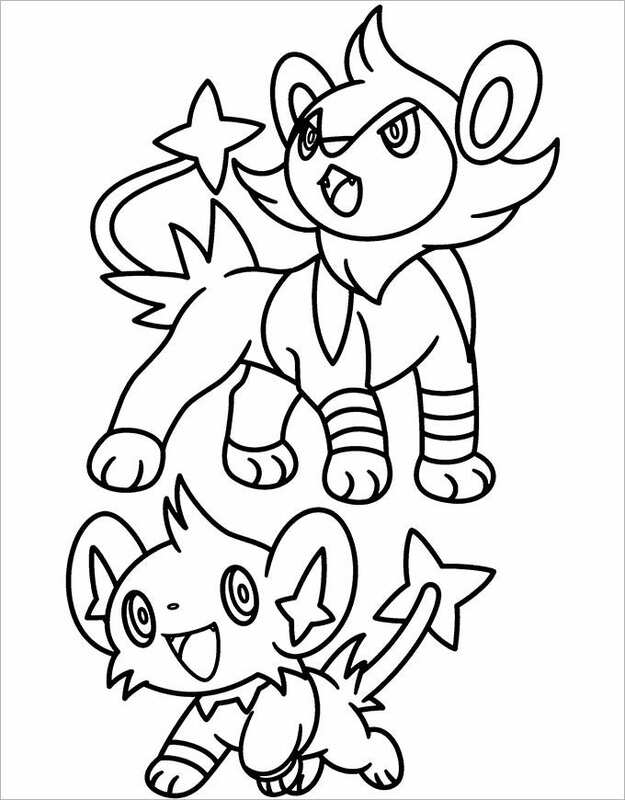 The Pokemon Printable Colouring Pages comes handy for the little one and gives them a chance to paint their favourite Pokemon characters easily. This pages are available online in black and white and just requires to be downloaded. 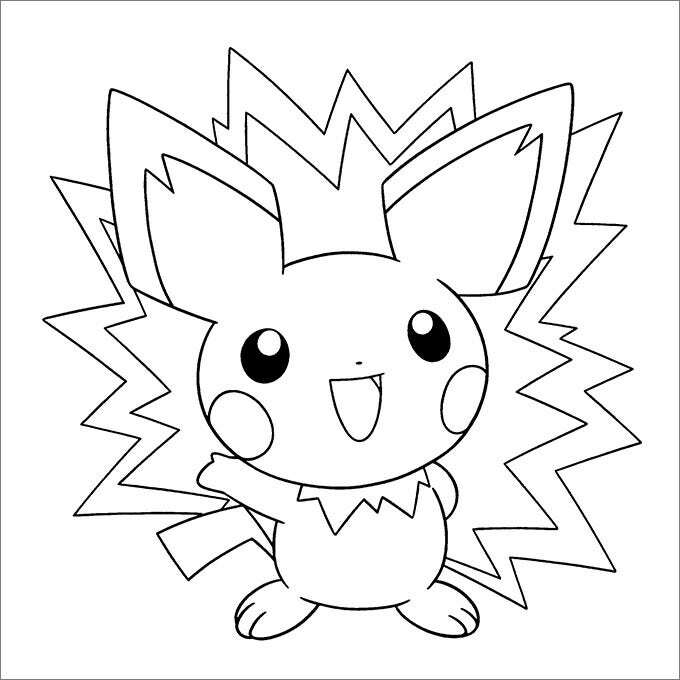 The Pokemon Pickachu Coloring Pages is absolutely the best ones for those who favour this cute cartoon character called Pickachu. 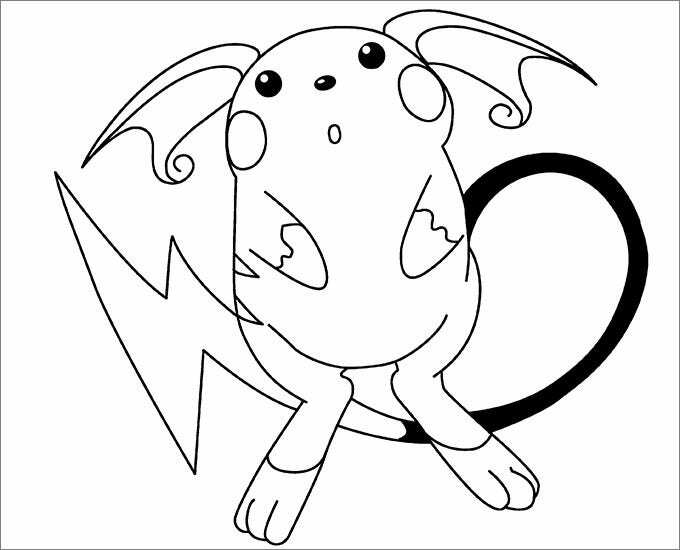 This colouring page comes with various black and white sketches of Pickachu in various moods which requires to be vibrantly coloured. 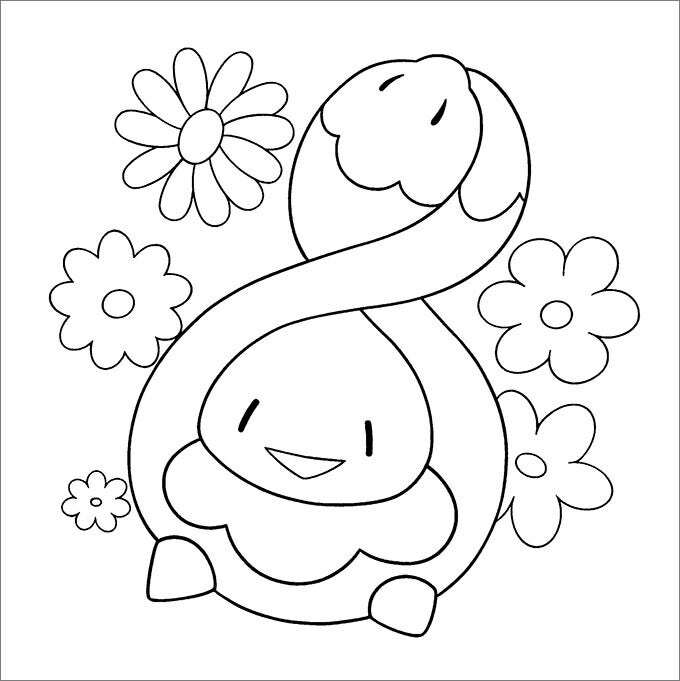 The Pokemon Easter Coloring Pages is a popular choice among children where they can play with colours and their favourite Pokemon. 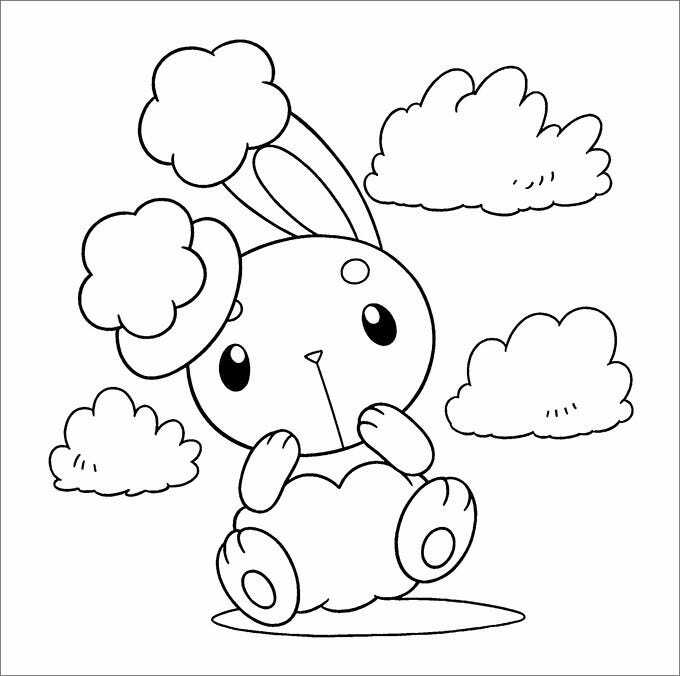 This black and white colouring page is easy to download and one can also get them printed and then paint them. 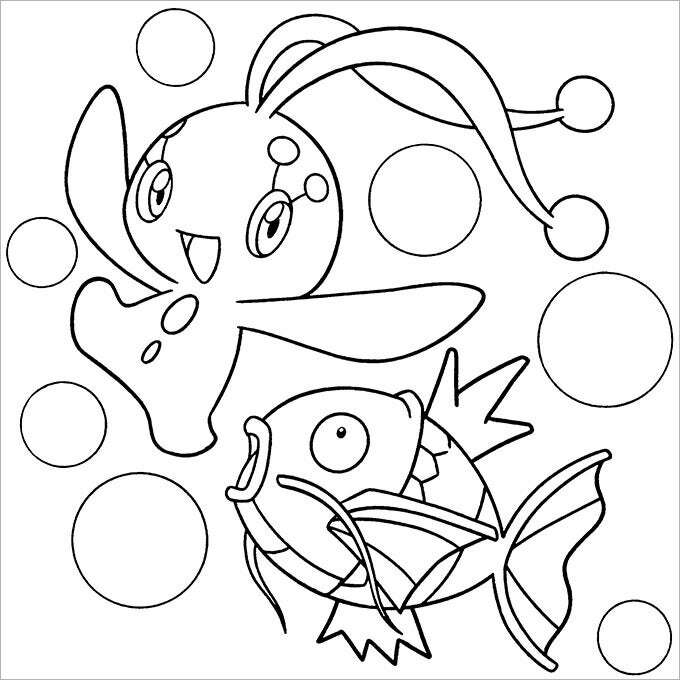 Pokemon Diamond Pearl Coloring Pages is inspired from the platinum version of Pokemon series. 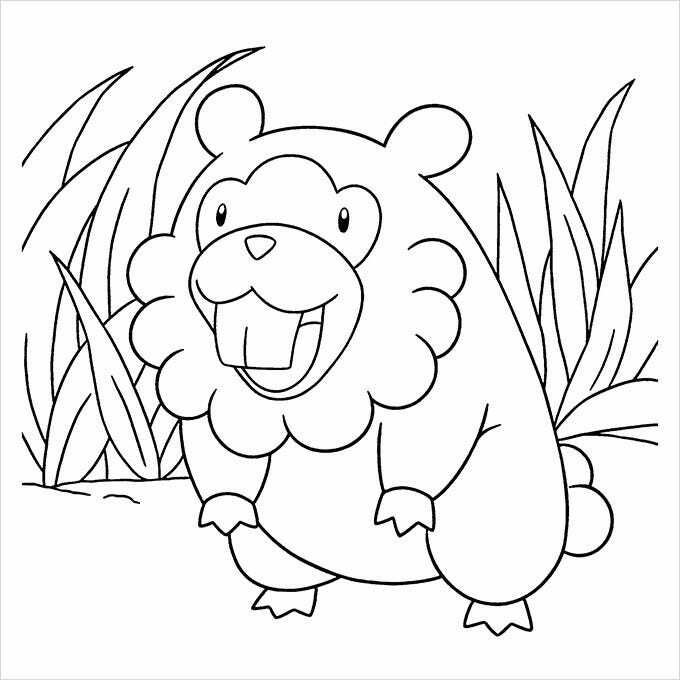 To have such characters nestled within a colouring page is what every child dreams about. The characters are in black and white and are print friendly in nature. 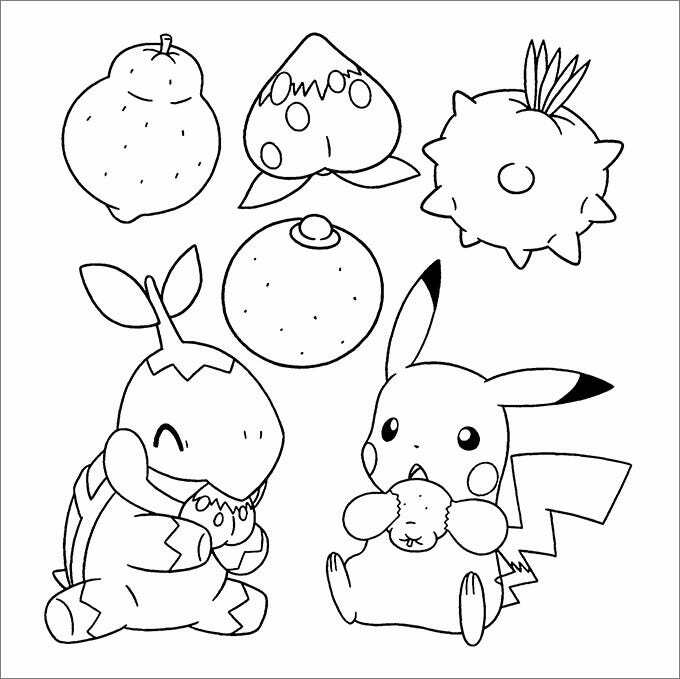 Pokemon Coloring Sheets is an absolute treasure for all Pokemon lovers. 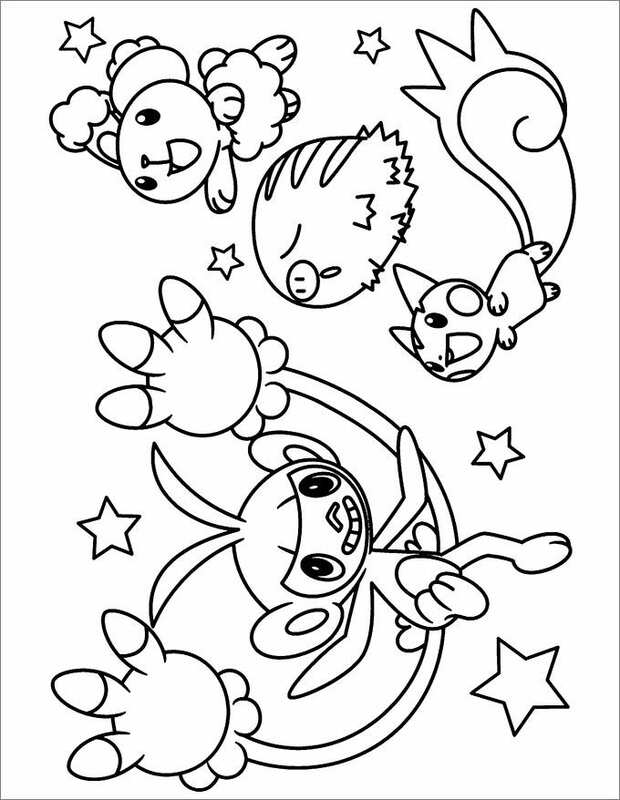 This Pokemon pages printable is an ensemble of all its characters which kids love to have. The black and white drawings are the exact replica of the characters sans their colours. The Pokemon Coloring Pictures is a great platform whereby the Pokemon lovers can simply paint their favourite characters from this evergreen cartoon series. 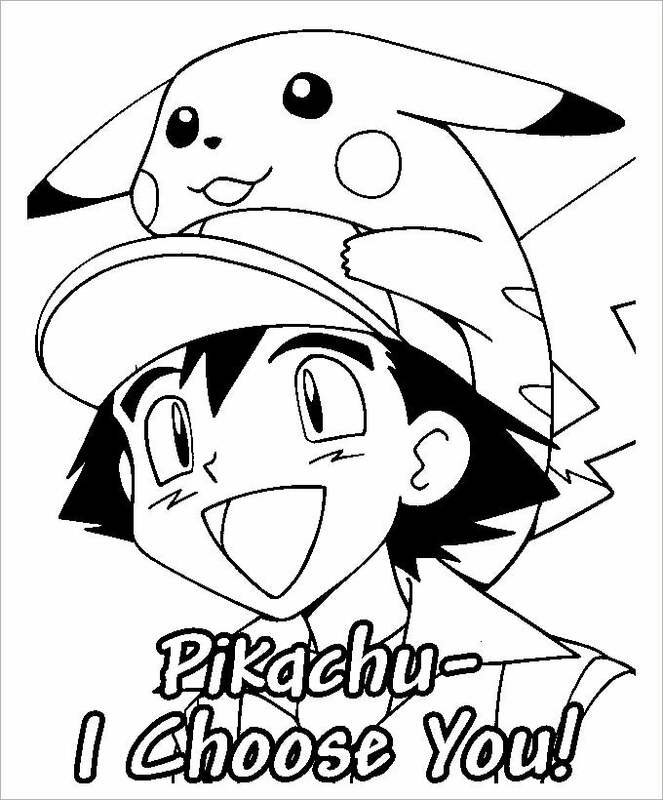 Moreover this Pokemon pages has all the Pokemon characters drawn beautifully in black and white. 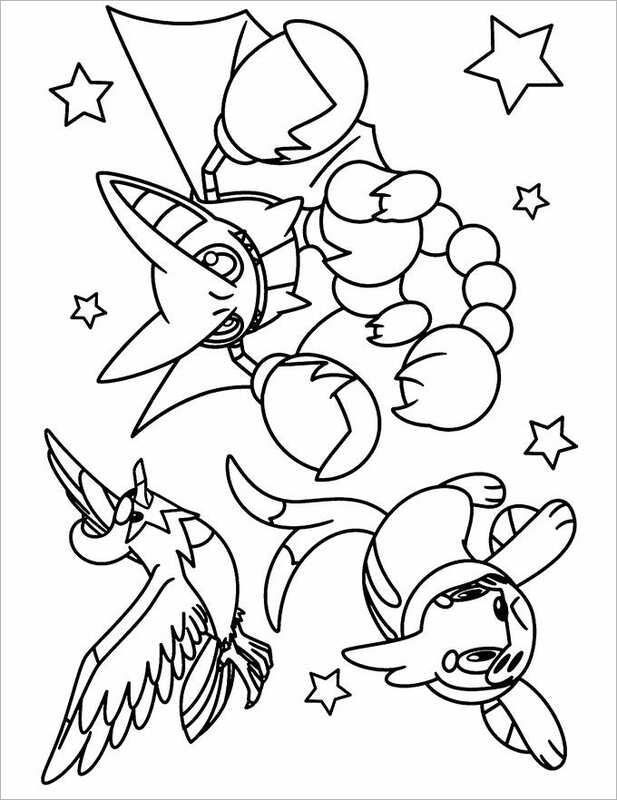 The Pokemon Coloring Pages to Print is a great way to engage your child with fun as well as some constructive work. 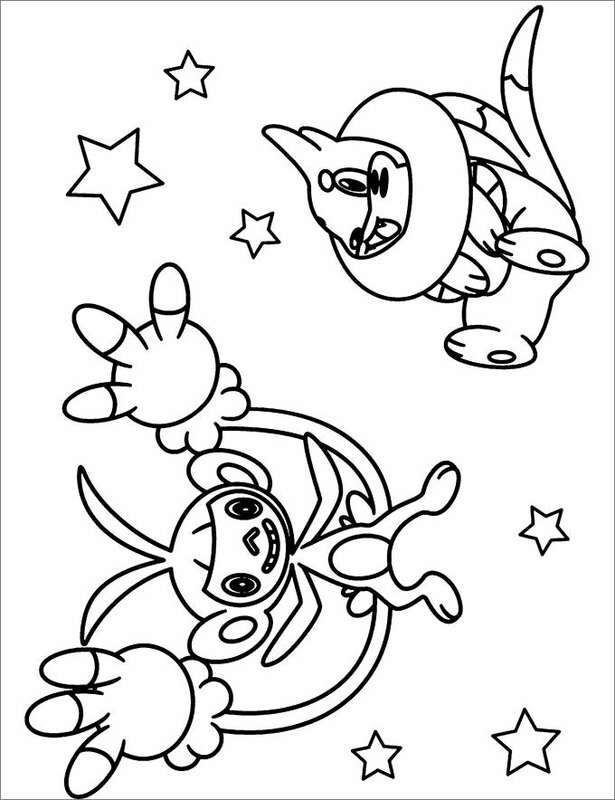 It is easy to print this black and white colouring pages which allows the kids to paint them easily. 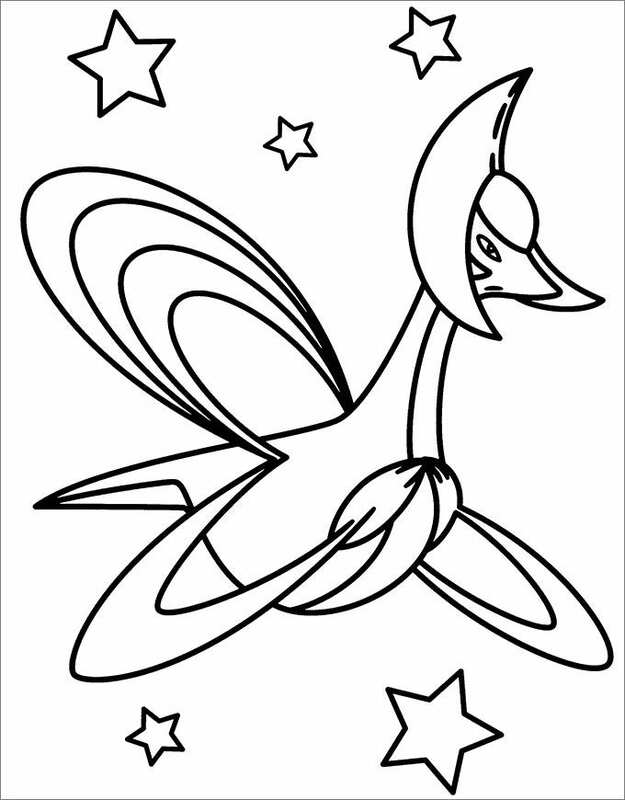 The Pokemon Coloring Pages Printable are best suited for kids belonging to playgroup, kindergarten and even those who have not yet stepped into school. 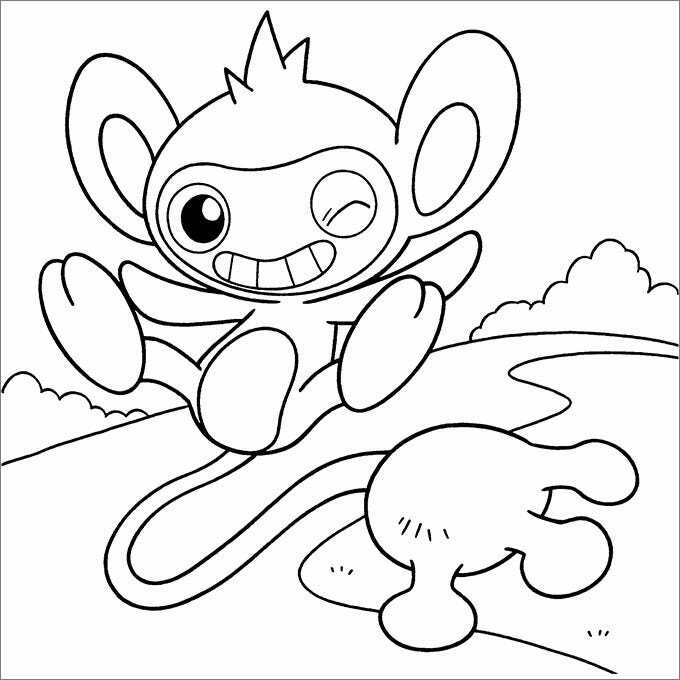 The pages are filled with Pokemon cartoons which are easy to colour and great way to increase their cognition. 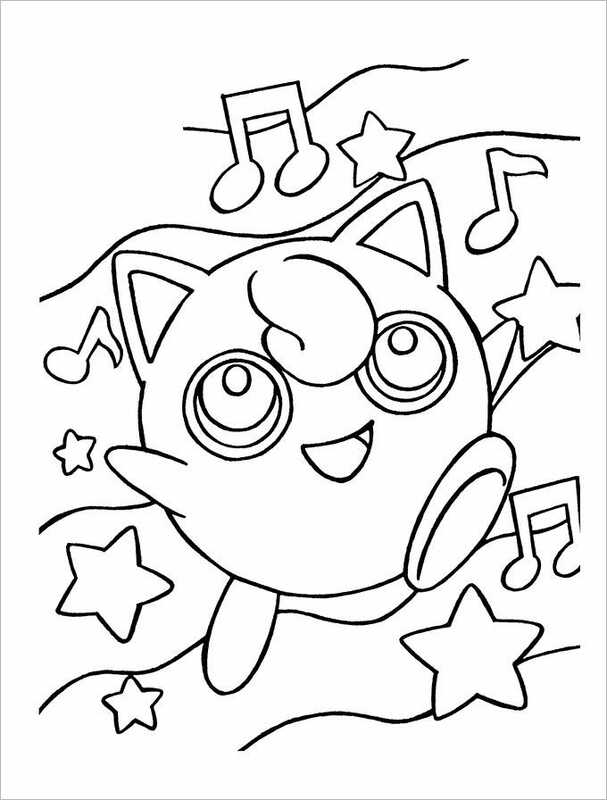 The Pokemon Coloring Pages Online are truly benefitting for kids going to preliminary school. Coloring their favourite cartoons helps increase their focus and helps the seed of concentration grow within them. This pages are available online and easy to print. 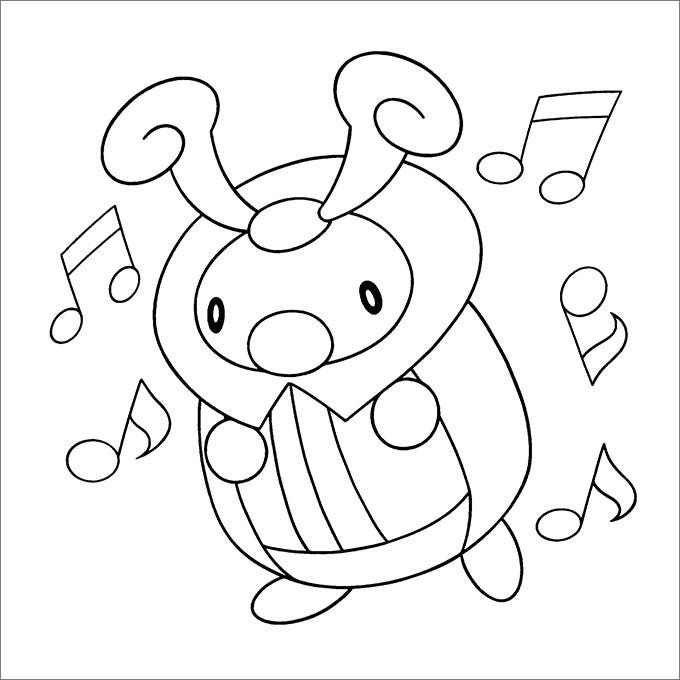 The Pokemon Coloring Pages Free are suitable for kids belonging to 3 years to 11 years of age. Since they have better storing capacity in their minds at this stage, the colouring pages help their motor skills develop and strengthen much faster. 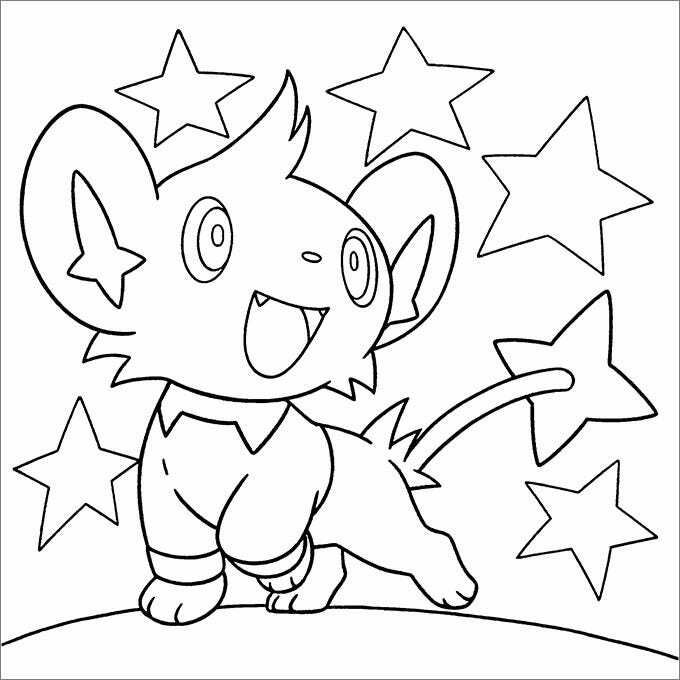 The Pokemon Coloring Pages for Kids is a way in which kids can express their ideas and imaginations through the expression of colours. 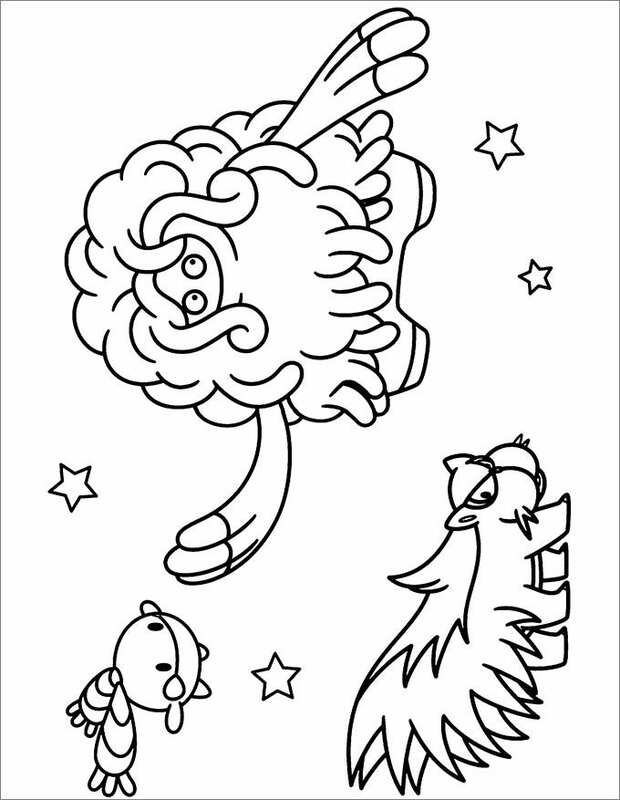 This pages are easy to download and also can be printed for the kids to paint their imagination. 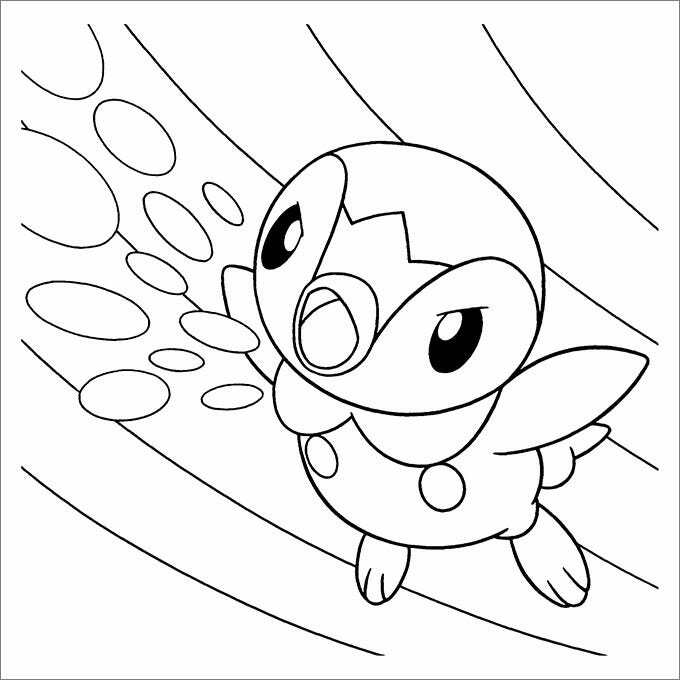 The Pokemon Coloring Book is a tool which can help children gain concentration and help their cognitive power to sharpen. This print friendly colouring pages help to gain knowledge regarding colours and their usage. It also gives them a knowledge regarding colour recognition. 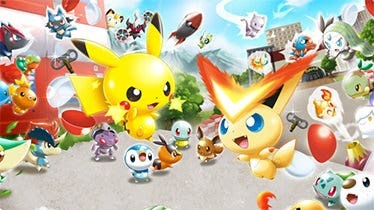 The Pokemon Color Page is a way in which children can paint their popular cartoon characters with their imagination. It helps them gain confidence and intensify their motor development. Besides being easy to download and print, this color page is created with utmost care. 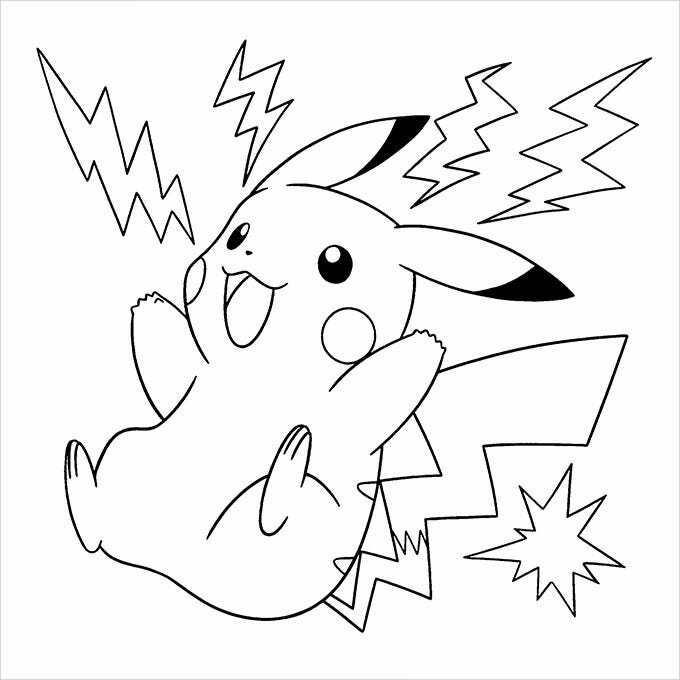 The Pokemon cards colouring pages showcase the stars of the show Ash and Pikachu in different kinds of activities and battles and there are lots of other pokemon color pages to choose from. You can even print out the supporting characters of May, Brock and Misty if you feel that your kid prefers them over the lead characters. You may also see Deer Shape Coloring Page Templates. 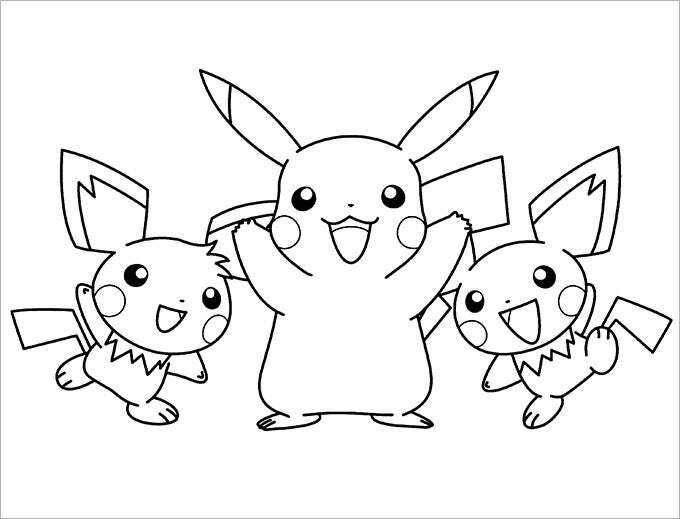 Free pokemon coloring pages With more than 500 different types of pokemon coloring page to choose from, chances are that your kid will never run out of characters to paint and colour in the way they want to. 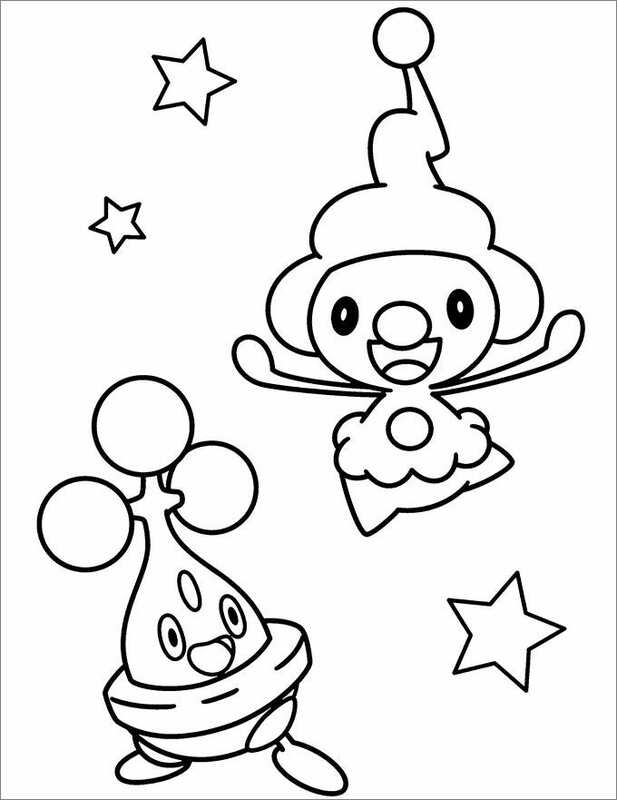 There are loads of separate Pokemon black and white colouring pages for you to colour online and you can download and use them any way you want. You may even print them out if you wish. 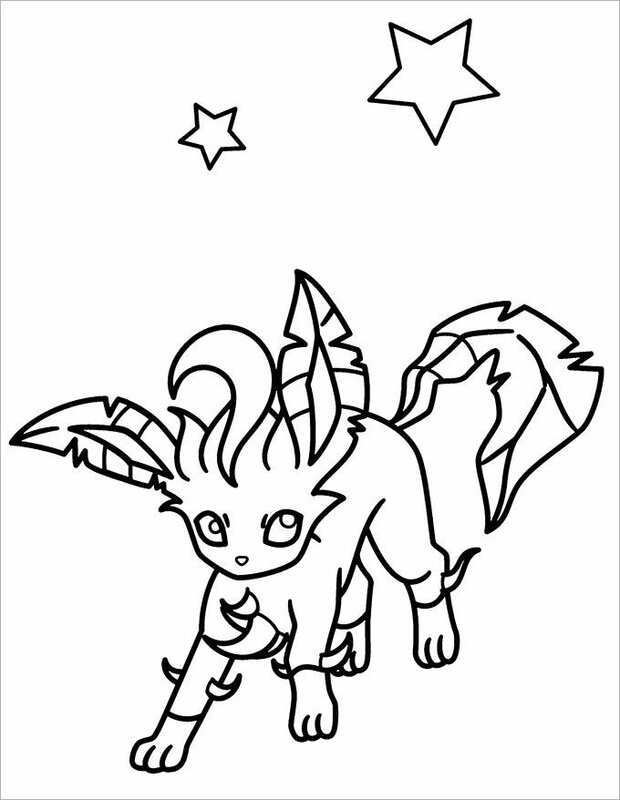 ( printable pokemon coloring pages, legendary pokemon coloring pages, pokemon coloring pages printable) You can use the pages to make a Pokemon colouring pages for kids printable consisting of your favourite characters. You can use them after printing out as decorations for your room. If you have any DMCA issues on this post, please contact us!